About Us — R.C. Moore Trucking - serving the East Coast from Maine to Florida and more. It isn’t every young man that would trade in his first car to buy a delivery truck, but that is exactly what our founder Richard C. Moore did. With his newly acquired 1954 Chevrolet 6500 series truck, his life-long career in trucking began out of his Waldoboro, Maine home. 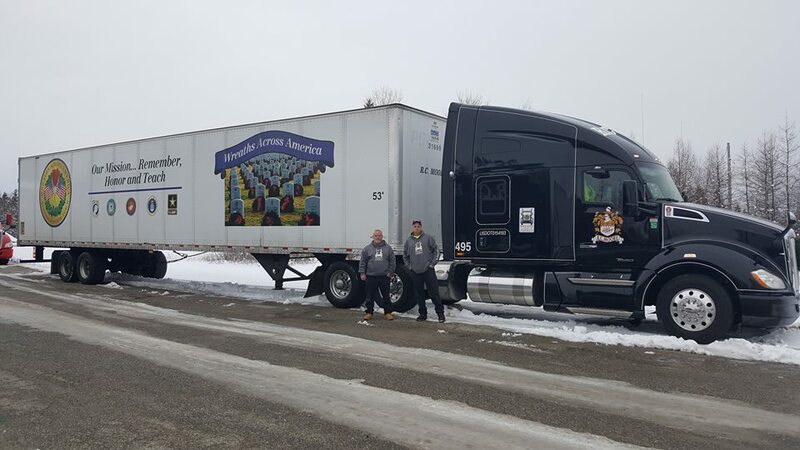 From his humble beginnings hauling pulpwood and logs to paper mills throughout Maine, Moore’s one-man, one-truck operation has grown into the award-winning, turn-key logistics company we are privileged to operate today. Offering transportation and brokerage services to multinational conglomerates and small family-owned businesses alike, we, the second generation of Moores, value our employees and our customer relationships. From the dispatch office to our drivers and maintenance staff, service is our culture.